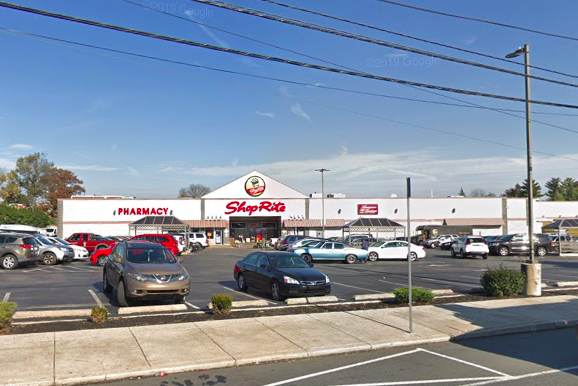 ShopRite of Roxborough is located at 6901 Ridge Avenue in Philadelphia. A Roxborough supermarket will collect $5,000 from the Pennsylvania Lottery after selling a winning Powerball ticket worth $1 million on Saturday, state officials said Monday. The winning ticket was sold at the ShopRite of Roxborough, located at 6901 Ridge Ave. Matching numbers 30-34-39-53-67 were drawn Saturday night — though not the red Powerball 11 — to award $1 million to the ticket holder, minus tax withholdings. The winner will not be identified until the prize is claimed and the ticket is validated. Last fall, an office pool at Jefferson Stratford Hospital won $1 million in a much-hyped Mega Millions drawing. The odds of winning the lottery are slim, but they feel much less remote when a winner emerges close to home.